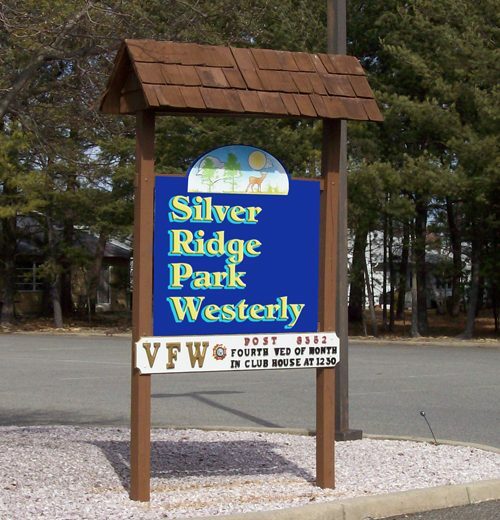 Silver Ridge Park is a 55+ community located in Toms River, New Jersey. Constructed in 1960-1980s, this neighborhood now hosts 3,169 single-family homes, ranging in size from 1,082 to over 1,500 square feet. 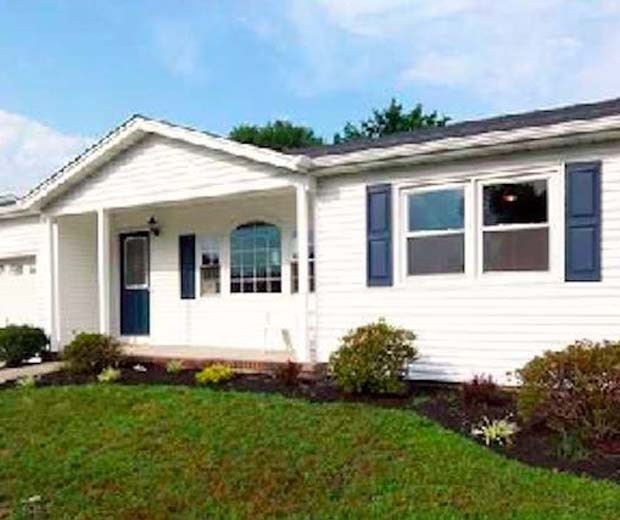 Generally, the homes offer two bedrooms, one or two bathrooms, and an attached one or one-and-a-half-car garage. 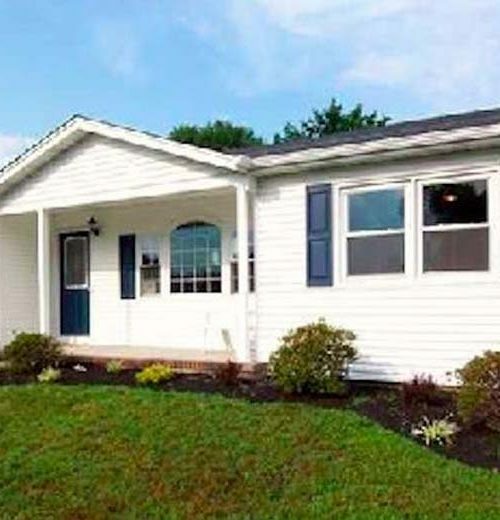 Some homes feature private patios, dens, and hardwood floors throughout. 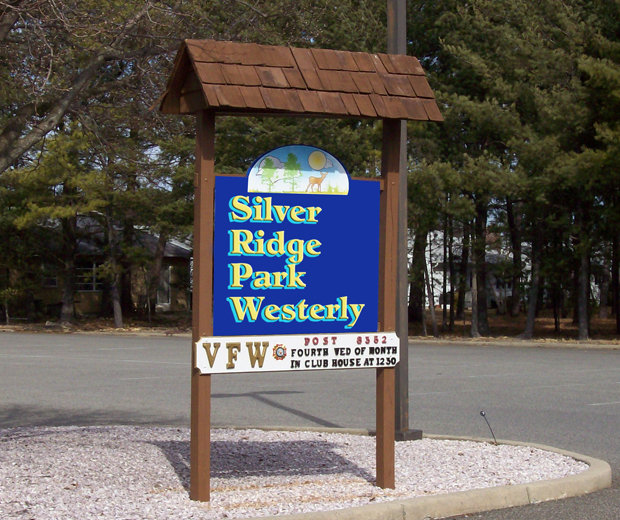 Silver Ridge Park is separated into four separate neighborhoods: West, Westerly, North, and East. Each neighborhood is run by its own association, yet clubhouse access is open to all members of the community. Every clubhouse has a hobby and meeting room, ideal for community get-togethers and for attending events. Residents can also find a new favorite book in one of the libraries found in each clubhouse. 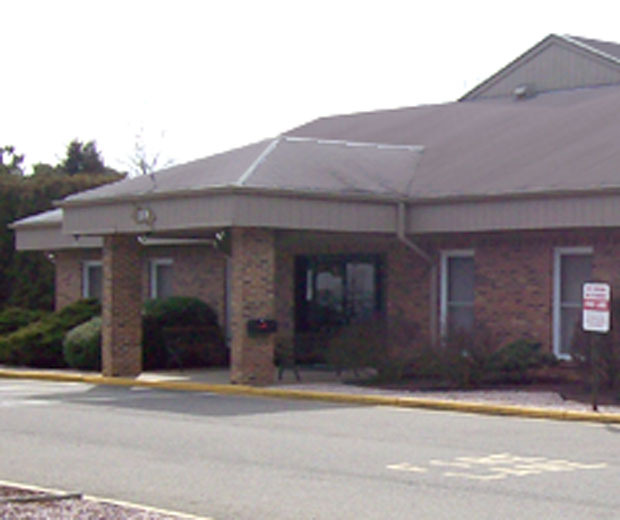 The Westerly clubhouse has a meeting and hobby room, a library, as well as a billiards table and card tables. Living within Silver Ridge Park means having access to a diverse array of options to stay active. Residents stay in shape by participating in yoga and Zumba sessions or a leisurely game of bocce ball. Social activities are plentiful with the diner’s club, men’s and women’s club, and Friday night socials. 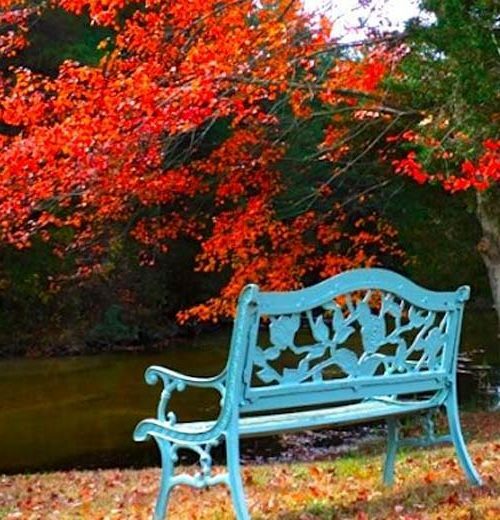 Hobbyists will love the arts club, ballroom dances, and the garden club. From holiday parties to jukebox parties, Silver Ridge Park will have plenty of ways to keep you entertained. 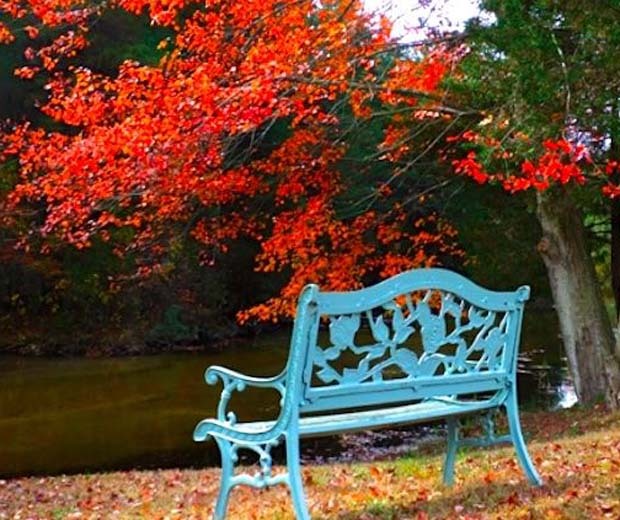 Silver Ridge Park is located in Toms River, New Jersey, directly south of Holiday City at Berkeley. Just up the street from the community are several shops along Little League World Champions Boulevard including a Walmart, Aldi, and movie theater. The Community Medical Center is just over two miles away. The Garden State Parkway is just down the street and, when your next destination is farther, Atlantic City International Airport is just over 50 miles away.